What do leaders need to know about nutrition and wellness? Well, many things, actually! Therefore, Liz asked some of the best-known experts in nutrition, The Nutrition Twins, to get real about what business people need to know about fitness and diet and whether or not this advice changes for people who work from home. 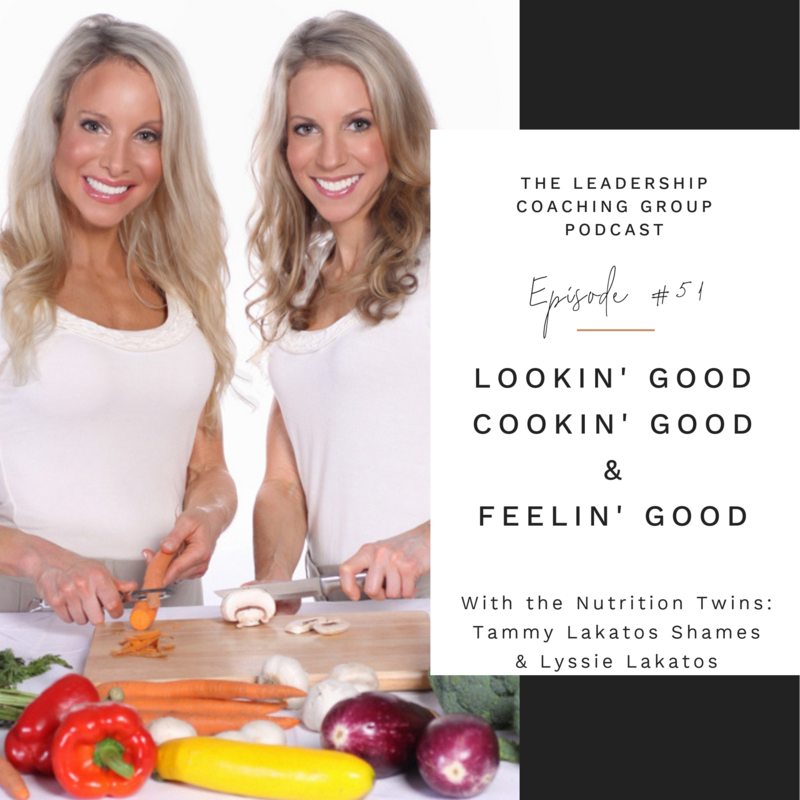 You may have seen Lyssie Lakatos and Tammie Lakatos Shames on shows like Good Morning America and on publications such as Shape Magazine prior to listening to this show. These two have a contagious energy and so much knowledge that just might help make you feel better soon.